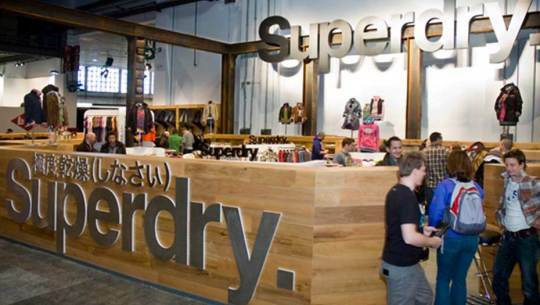 The construction of various display pieces for Superdry's trade exhibits in Barcelona and Berlin. 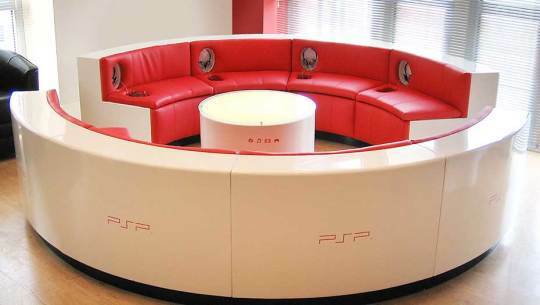 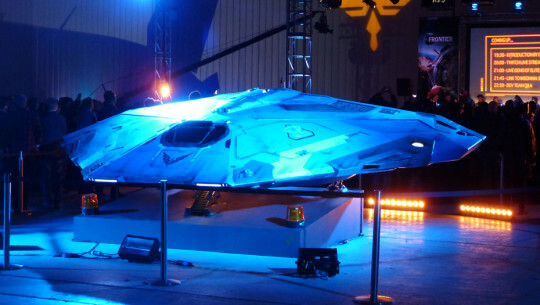 Exquisitely designed and finished demonstration area for Sony's PSP launch. 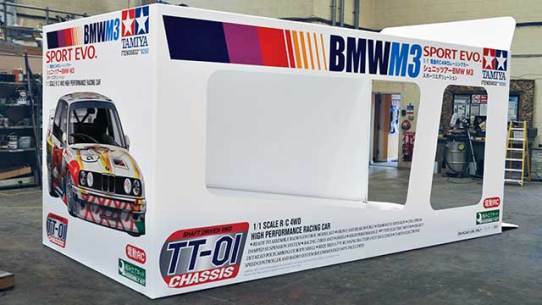 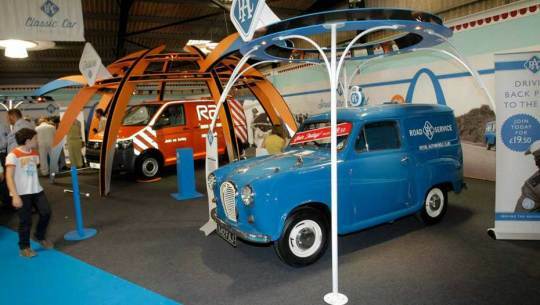 The development, design and build of a 50’s inspired exhibition stand to promote the RAC. 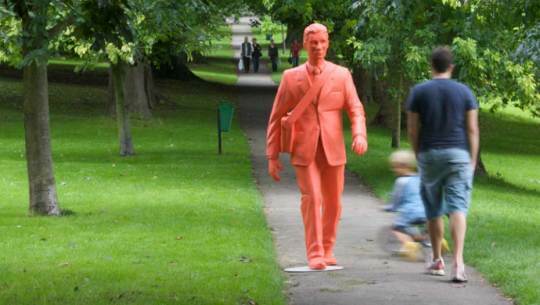 Life-sized sculpted architectural figure for Prospect First promotional shoot. 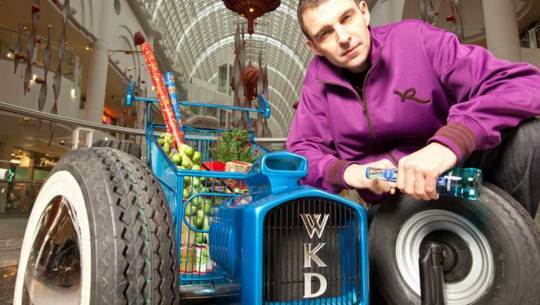 This supercharged project saw us give a shopping trolley 'that mean street look' worthy of the WKD badge. 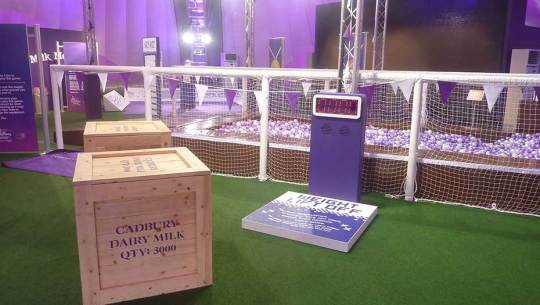 The demands for More Than’s teapot commercial were high...four metres high. 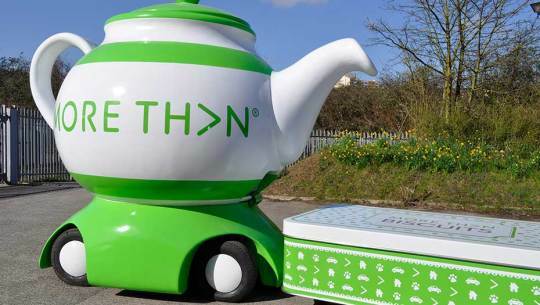 Working to a tight deadline, Cod Steaks designed and fabricated a fully mobile teapot engineered to pour tea on command.